When you’re emigrating, there are a lot of costs involved. Some of these are essential costs (visa fees, medicals, flights, English language tests…) – these are things you HAVE to pay to make the move. There are also lots of ‘optional’ costs. 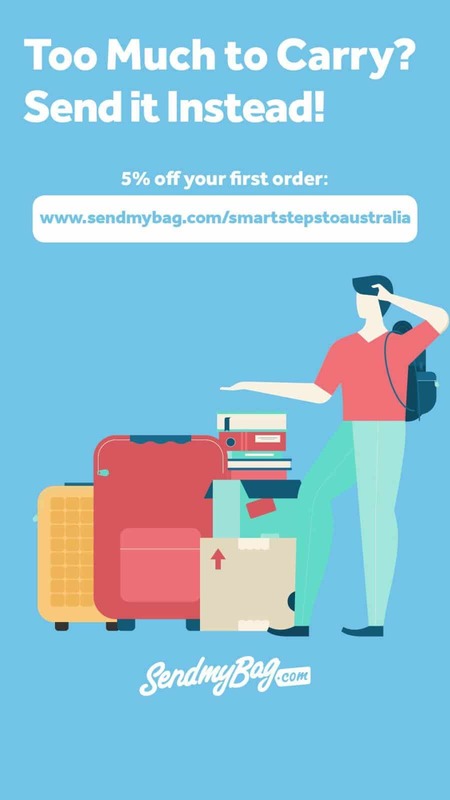 By optional, I mean you don’t HAVE to take a shipping container of your belongings to Australia, you don’t HAVE to use a migration agent and you don’t HAVE to take your pet. Emigrating is a very expensive process, so it is understandable that people try to keep the costs down as much as possible and cut back on fees where they can. A question that I am asked a lot is: how important is it to use a migration agent? This post will explain more about the pros and cons of using a migration agent/immigration agent and, more importantly, how to choose the right migration agent if you decide to go down that route. Do you need to use a migration agent? No, you definitely don’t. 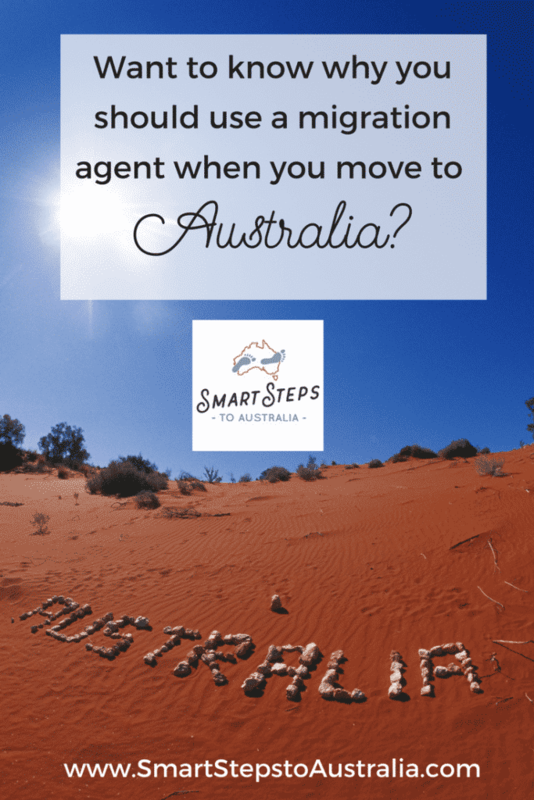 I have lots of friends who have migrated to Australia without the help of an agent. The visa is just paperwork, after all, and, if you’re confident at filling out forms and Googling for answers every step of the way, there is every chance you could do your own application. You will have someone who knows what they are talking about at the end of the phone/email throughout your move (and beyond, if you choose a good agent). When you’re going through something totally new – like Australian visa paperwork and moving to a whole new country – having someone who can give you accurate and detailed Australian visa advice makes everything much easier and less stressful. The paperwork involved in emigrating is massive and it can be difficult to navigate without help. If you don’t submit everything that is needed, you could delay things by being asked to provide more information. Or worse still, you may find your skills assessment is rejected because, perhaps, you chose the wrong occupation to apply for. The Australian immigration process can be a long-winded one, and you really don’t want to cause delays to your Australian visa by not getting the right information together at the right time. This is your dream. Personally, I feel like it is too important to skimp on the most important aspect of your move. If you don’t get your visa, your dream is over. Delays could cause all kinds of issues depending on your circumstances – it could mean you lose a job offer, or it could set back your house sale, or a medical issue could arise out of the blue that means you are no longer eligible to move or delays could stop your move altogether if your occupation gets taken off the list or they change the points needed to apply. 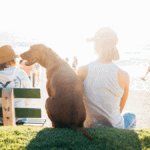 And delays can also be disheartening – when you’ve decided you want a new life in Australia, you want to get started as quickly as you can, not spend months or years applying for it. 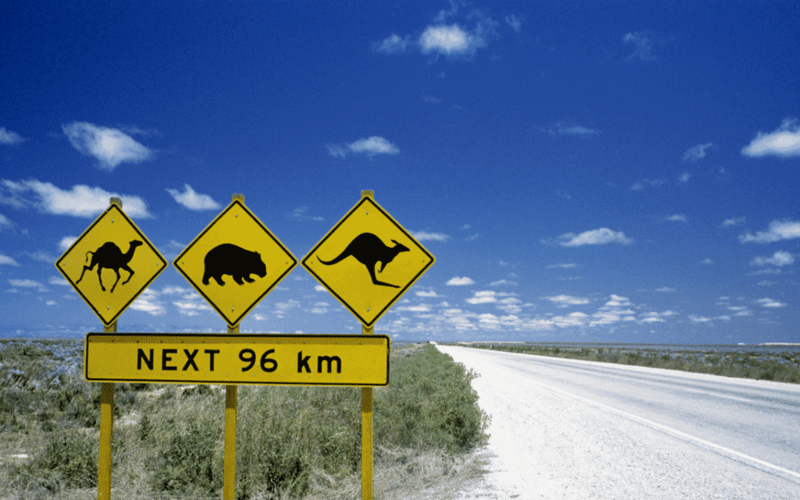 If you want to immigrate to Australia, it’s a good idea to get your Australian visa application sorted as quickly as you can. If you have a slightly complicated visa situation, a migration agent can take a lot of the worry and guesswork out of the process. 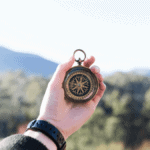 It really lightens the load to know that a migration expert is leading on the application for you and all you need to do is provide the information they need when they request it. 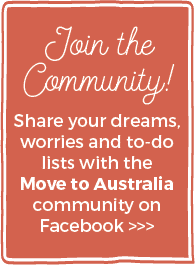 What are the cons of using a migration agent to apply for your Australian visa? There is only one downside to using a professional immigration agent, and that is the cost. However, agents cost a lot less than you might think and they do take a lot of work out of your hands, ensure the visa process runs smoothly and they get your visa through as quickly as possible. (Providing you have carefully chosen a professional migration agent, that is.) I personally feel the value we received from our agent went way beyond the money it cost us. It may sound like I’m contradicting myself here, but JUST using a migration agent isn’t enough. You need to carefully choose the right migration agent. There are lots of people who’ve messaged me privately in the Move to Australia Facebook group who have paid and lost money to immigration agents. Some of them have had their skills assessments rejected because their agent messed up. There are others in the group whose migration agents took their money and then vanished. And then there are people who have agents that keep charging more and more to answer every little question. I had my own issues when I was searching for a visa agent. I didn’t know anybody who had used a migration agent before so I literally just hit Google and looked at adverts in Australia and New Zealand magazine. The results I got were pretty terrible. Now just to explain, we had a complicated situation. My hubby’s skills crossed a few occupation boundaries so it wasn’t clear which route we could take. The most obvious occupation for him (avionics) had just been removed from the SOL but he had skills, qualifications, and experience that matched some of the other electrical occupations. I wanted to find an agent with an open mind who was willing to discuss the electrical options with us. I had one agent tell me we weren’t eligible full stop and there was nothing we could do. Another told me with 100% certainty that we were eligible under the avionics skill but only if we moved to Western Australia (which I knew was wrong as avionics was only an option in Northern Territory and ACT at the time!) I had others who told me I needed to go back to their website and check their little quiz to see what that said (even though I was calling to explain that we didn’t have a clear pathway and needed help working it out.) And finally, I found one that felt they could help us go forward with the electrical occupation but on top of their regular agent fee they wanted to charge us an extra £600 to look over my husband’s CV to decide if we were likely to pass the skills assessment. I also spoke to a friend of a friend who was looking to emigrate and she told me the agent she had spoken to was going to cost £10k excluding visa costs (a fee which I now realise included all kinds of extras above and beyond the visa application). That figure terrified the living daylights out of me, and it had scared her enough to put her off her dream while she saved up (NB: this conversation was 4 – 5 years ago and she still hasn’t moved. I do wonder whether being told that fee put her off so much that she just crossed the dream off her list altogether as it was so out of reach). I was starting to lose all hope when I found Sort Out My Visa advertised in Australia and New Zealand magazine. After speaking to them, we realised they were the agents for us. They helped us put together a strong skills assessment application for the electrical engineering technician occupation which meant we were able to apply for a 189 visa instead of being restricted with moving to the NT or ACT where jobs were likely to be more limited. Our skills assessment was accepted quickly and they went on to successfully secure our 189 visa a few weeks later. It took about six months from sending off the skills assessment paperwork to being granted our visa (this was in 2013/2014). This post isn’t about how amazing I think Veronika from Sort Out My Visa is (although she totally is! ), it’s to make you aware that not all agents are the same. The difference between the agents I spoke to was astounding. Some didn’t seem to know what they were talking about. Others tried to tell me I didn’t know what I was talking about. And some just wanted us to sign on the dotted line to get our cash. There are lots of good agents out there and you need to make sure you find one of them as choosing the wrong one could be an expensive mistake. I think before you buy any services, you should always shop around. What might work for one person, might not be the right fit for you. Someone who sounds good online, might not be so helpful in reality. It always pays to explore a few different opinions. I partner with Veronika Hurbis of Sort Out My Visa on my site, but I would still suggest you research a number of agents before you decide who to use. You need to find the right agent for your needs, and the only way you will know that is by speaking to a few. Ask for a breakdown of their fee structure so you can see where the different stage payments need to be made (alarm bells should ring if they expect too much money up front – it should be broken down into stage payments. Ditto an agent offering a guarantee to get you a visa or your money back could also be dodgy – how could they know what mysteries are hiding in your past that you haven’t disclosed everything? If it sounds too good to be true, it probably is.) Getting a fee list will also show you which are their core services. Some agents add in extra services that they are recommending for you and this can increase the bill by thousands (hence that £10k quote I mentioned before). Be clear about what you will be getting for your money and what you want from them. Something else to be aware of is that often MARA registered agents will pass their workload on to assistants that aren’t MARA agents. This isn’t a problem if the person who will be assisting is experienced and knows what they are doing, but it is something to be aware of as the person you speak to might not be the person helping with your application. There are offices where there may only be one agent and a number of sales/admin staff. While they may be persuasive to get your custom, you don’t want somebody completing your forms who is not qualified or experienced to do so. Also, please be aware, the law is that outside Australia there is no legal requirement for only migration agents or solicitors to do visa work – essentially this means there are are some rogue companies offering migration services who may sound good and charge less, but again they are no more qualified than you to complete your application! Speak to the agent on the phone. Call for a chat and get a feel for them. If you’re going to be dealing with them for the next six – 12 months you want to get on with them and feel comfortable chatting with them. I spoke to some people who were really abrupt and rude when I was searching for an agent – not people I felt like I wanted to deal with over a long period of time. You don’t need to be best friends with them, but you can get a good feel for them from a quick five-minute chat. You’re handing them a chunk of money and control over your dream – you need to feel you can trust them! Ask them if they charge extra to answer questions. Some agents are happy to answer things that come up through the process, others like to charge extra. Understand what you’re getting into so you don’t face extra unexpected charges. Google the company name. See if you can find any good or bad reviews. Search for their name in forums to see if others recommend them or complain about them. But don’t let this replace your own research. Also, good agents will turn down clients if they don’t think have a chance of a successful application. It isn’t in a good agent’s interests to take someone’s money if they are going to be rejected. Some clients find this difficult to understand and may make complaints against agents because they refused to help them. It’s better to choose an agent that turns people down for the right reasons than an agent that accepts everybody regardless! So try to read between the lines with any reviews. If you’d like to speak to Veronika Hurbis of Sort Out My Visa, you can send her an initial inquiry email her through this page.